Welcome to Nolensville Tennessee, the small but growing town, in Williamson County. Population according to the 2010 census is 5,861 here in Nolensville. 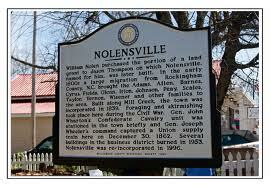 A little history of Nolensville, William Nolen founded and purchased part of Nolensville in 1797 as he and his family were traveling through and their wagon broke. As they had to stop William examined the land and noticed that he would like to make this their new home. In the 19th century a large group migrated from Rockingham North Carolina and built upon the land. From there it grew and grew. In Nolensville Tennessee you will find a wide variety of Real Estate. 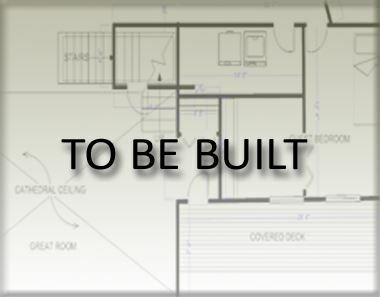 Anything and everything from luxury homes to starter homes. There is also a growing variety of residential settings, brand new subdivisions and established subdivisions the market it moving. Jennifer Blackstock with Keller Williams Realty said this about Nolensville Real Estate Market, "We're getting houses sold before we even get the marketing fliers back from the printer." Amazing market here! In Nolensville you will find a large variety of things from youth sports, to grade school, to mom and pop restaurants. You will find Nolensville Elementary school, Sunset Middle, and Nolensville High School. 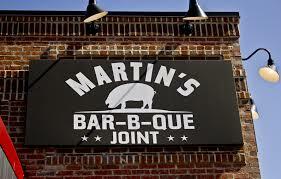 Also, Mamas Java, and Martin's BBG Joint were established here. Downtown Nashville is only about 20-25 mins North. Local experts are looking at the town as one of the hottest real estate markets in the area.